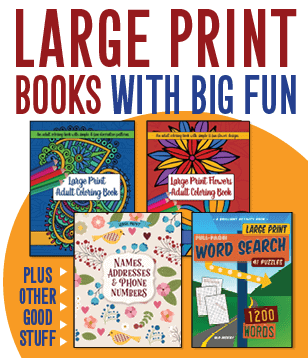 Free printables and coloring pages for kids, parents and teachers at Print. Color. Fun! Jingle these Christmas bells! Color them in, and then hang them up in your home for some holiday cheer. (Click on the picture to get a larger printabl... See it! Here's a Thanksgiving cornucopia -- the horn of plenty -- to help get ready for this fall holiday! ... See it! These adorable little rabbits -- who look a lot like the bunny Thumper from Bambi -- are having some ice skating adventures. (Click on the picture to ... See it! These kids are having fun raking autumn leaves. ... See it! These kids are having fun at a farm taking a hayride in a cart drawn by horses! ... See it! Here is a Happy Halloween sign with a silhouette of a cat. Print it out and put it on your door or use it as part of a Halloween card! Black cat an... See it!